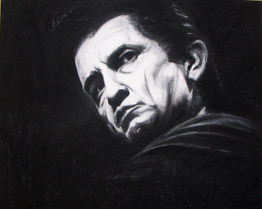 Johnny Cash Fine Art Prints prints now available. 100% cotton archival fine art print. Personal portraits and sports paintings by Fargo, ND freelance artist and illustrator Ryan Fritz. 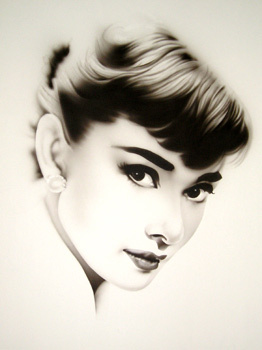 For more information on airbrushed portraits, drawings, painted portraits and sports art or illustrations contact the artist by email. Portrait commissions available by request. For museum-quality archival prints and giclees please contact the artist here. Museum quality Marilyn Monroe Art Prints prints now available. 100% cotton archival fine art print.